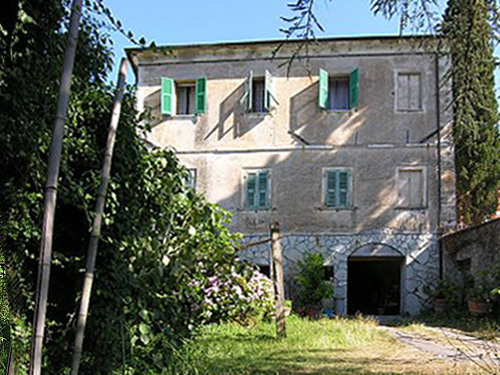 Stone house requiring restoration with views and land. 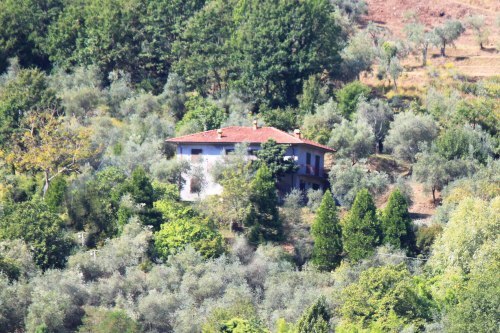 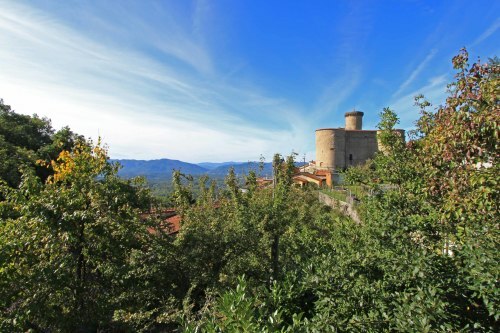 Stone property set in a hillside position at the edge of a village and with views over the surrounding countryside. 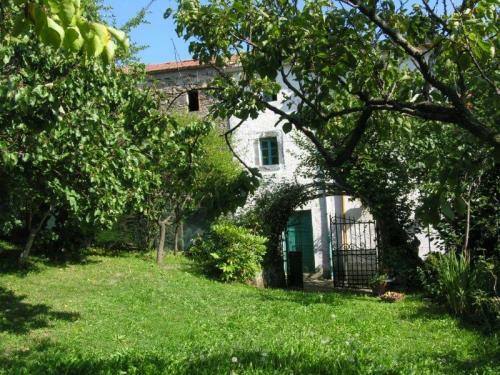 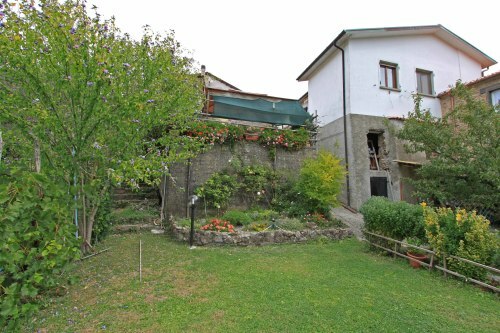 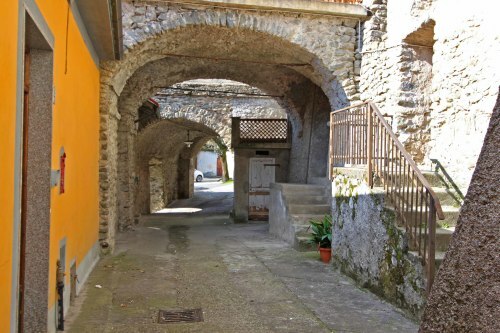 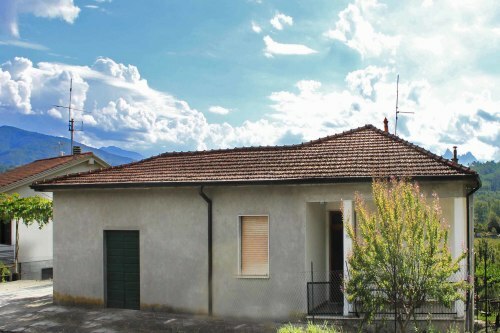 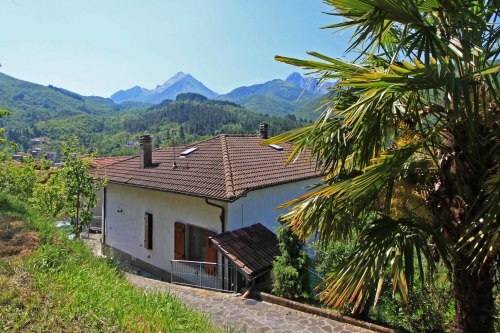 This spacious property of 310 meters sq is on 2 levels with land of 2 500 meters sq and is bordered by a country lane. 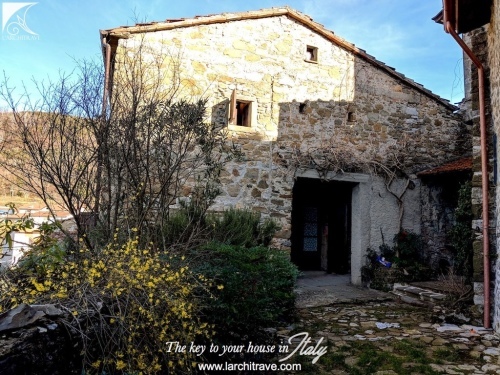 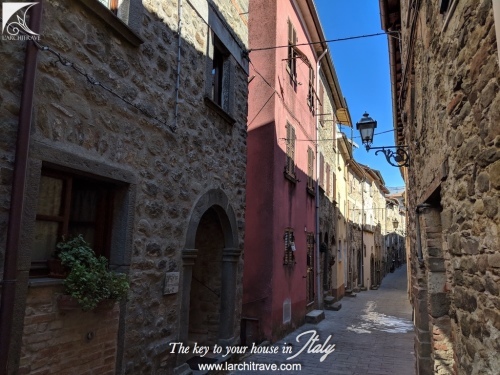 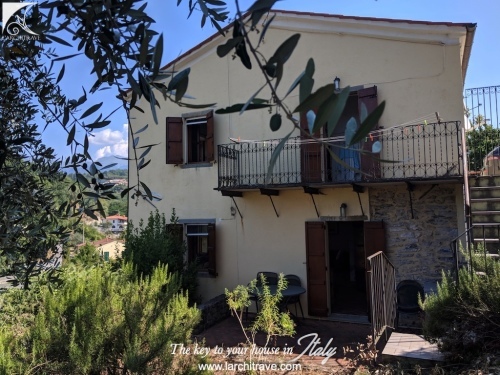 The historic town of Licciana Nardi 8 mins drive (6.5 km), Aulla with both motorway and rail 20 mins (15 km), the lovely Gulf of the Poets approx 40 mins (38 km), skiing 50 mins (41 km) and Pisa airport approx 1 hour (94 km).